The two best pumpkin beers on the planet! 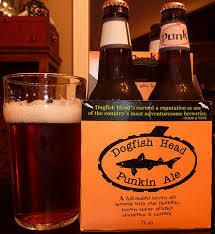 Dogfish Head, “Punkin” and Elysian Brewing, “Dark O’ The Moon” Pumpkin stout. 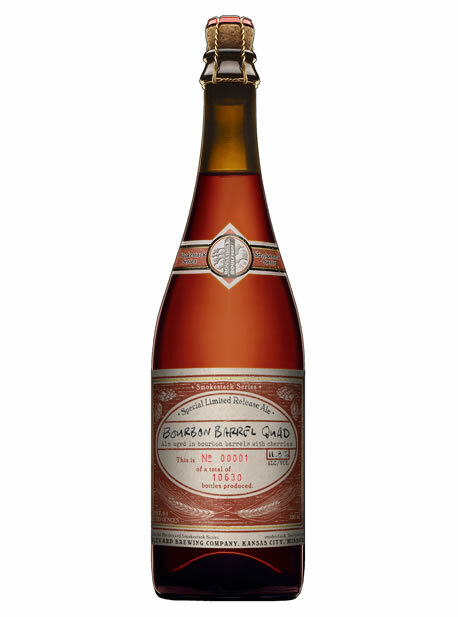 This special limited release from Boulevard Brewing Company is beautifully balanced with a poetic frequency of bourbon barrel influence, seductive and masterfully layered flavors of cherry, and subliminal toffee notes. Keep Drinking and Keep Believing.